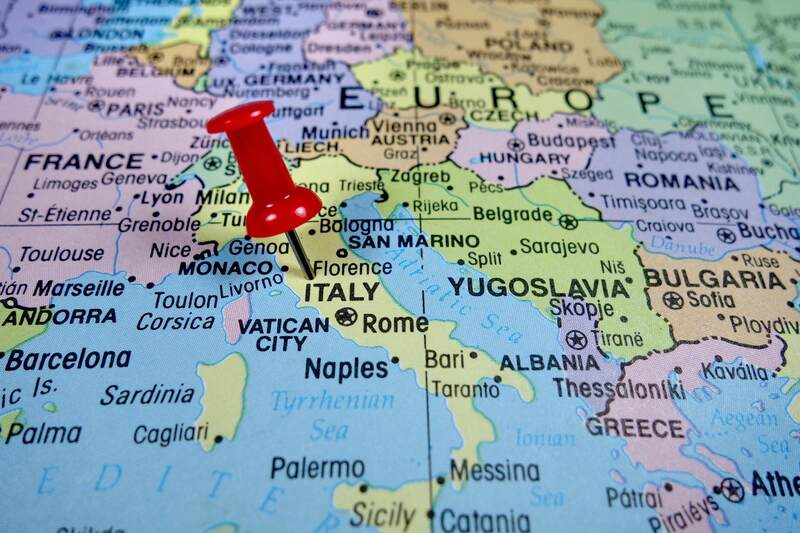 Besides being the official language of Italy, Italian is spoken in Switzerland, Malta, Vatican State, San Marino, Croatia, Slovenia, Argentina, and France – especially in Corsica. Italian is a Romance language, i.e. of Latin origin, so it shares a similar grammatical structure and some similarities in vocabulary with other Romance languages, for instance Spanish, Portuguese, French, and Romanian. With our network of native language professionals, we are able to satisfy all of our clients’ language needs for translations and interpretations from and into Italian. Italian into Farsi and Farsi into Italian.